Is the game down? See The Crew server status if you got problems OR completely not working game at your console box. The Crew is an online racing game which was released in last of 2014, the game is developed by Ivory Tower & Ubisoft Reflections but is published by Ubisoft. The Crew is available to play for MS Windows, Xbox One, Xbox 360 and PlayStation 4 platforms. The Crew: Wild Run was released in Nov, 2015 and it is an expansion to the previous version. If you today got any error while playing the game, you should check The Crew server status for the possible outages and down time. 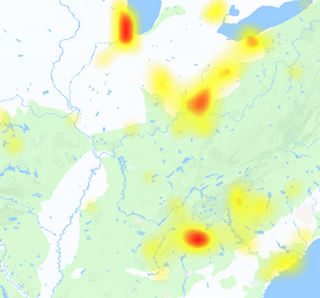 Although the game has not down so often but the issue can arise and users reports some different types of issues beside full outage. Most of the reports from players generally includes issues related to login, lag in gameplay, the expansion pack of Wild Run is not downloading, cheat codes are not working, and some other problems. 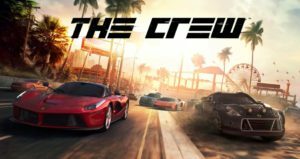 Every player which plays the game should report the errors and problems which they got while playing The Crew game to us. We are on the way to build a portal which helps users to detect problems with the services just like The Crew.